Understanding the balance of supply to demand of specific varietals and appellations are vital to successful short and long-term planning. Steve Fredricks and Mike Needham of Turrentine Brokerage will be presenting a selection of Turrentine’s proprietary market research at the Vineyard Economics Seminar. 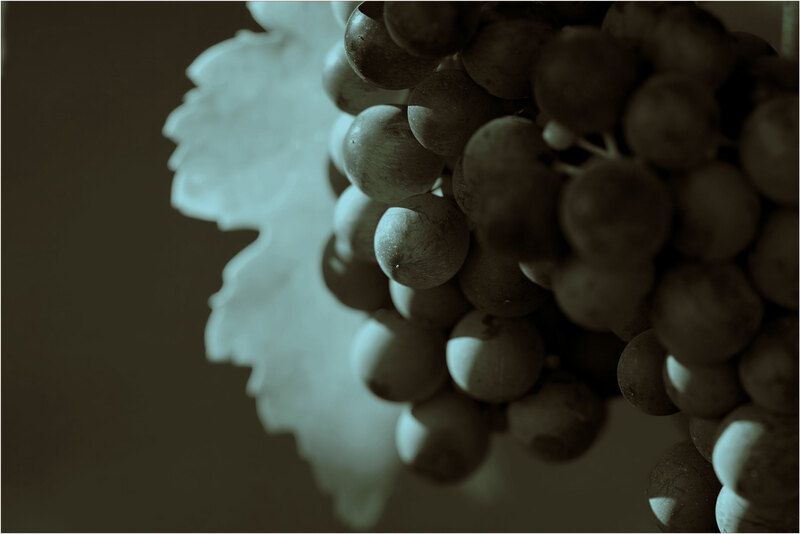 There will be an overview of the domestic and international wine markets to update the balance of supply for grapes and bulk wine. Turrentine will also provide an update of how wineries in California are navigating the uncertainty of vintage 2014 with statewide drought concerns. For more information about the Vineyard Economics Seminar, please click the link below.